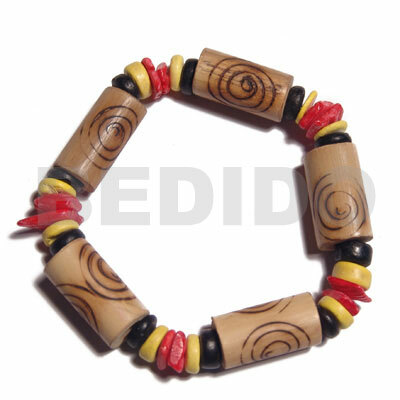 Wholesale Jewelry Bracelets, Bulk Jewelry Bracelets - Wholesale Wooden Bangle Wood Jewelry The largest collection of wholesale Wholesale Wooden Bangle Wood Jewelry bracelets. 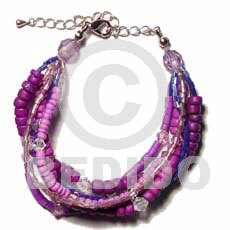 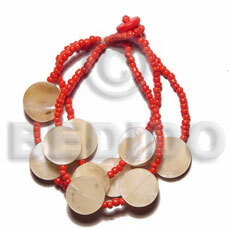 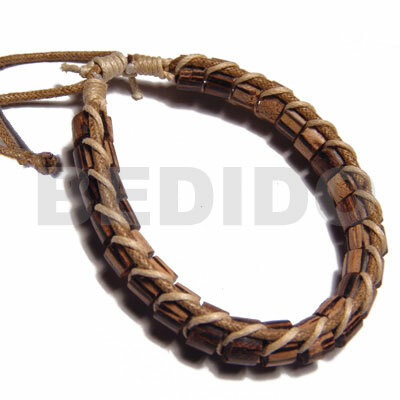 Complete line of jewelry bracelets like wooden bracelets, wholesale shell bracelets, wholesale bone bracelets, friendship bracelets, Wholesale Wooden Bangle Wood Jewelry bracelets, wholesale leather bracelets, surfer bracelets, teen bracelets, ladies bracelet, wholesale coco bracelets, Wholesale Wooden Bangle Wood Jewelry tribal bracelets, rasta bracelets, horn bracelets, reggae bracelets, macrame bracelets and handmade bracelets. 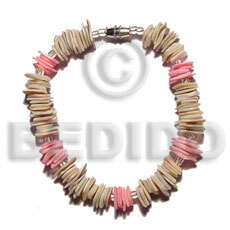 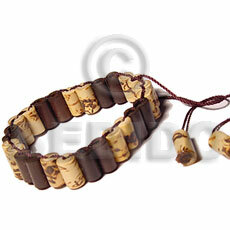 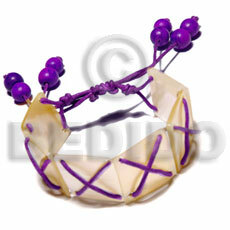 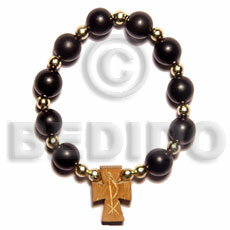 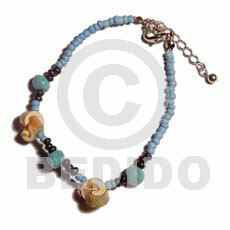 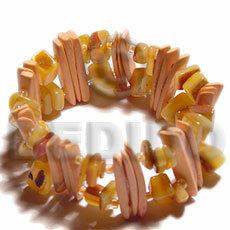 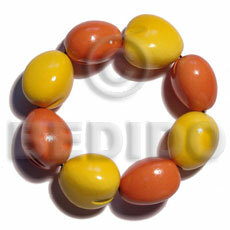 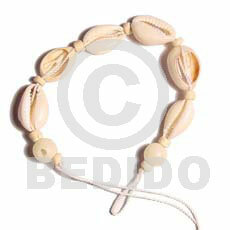 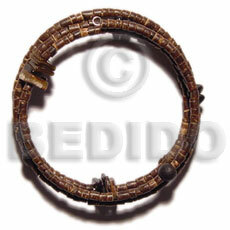 We have the lowest price and best quality of wholesale bracelets - Wholesale Wooden Bangle Wood Jewelry.